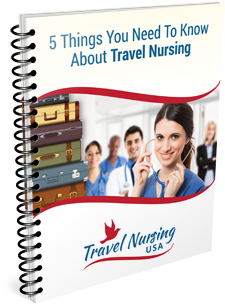 A lot of travel nurses are interested in earning extra income by working extra shifts. 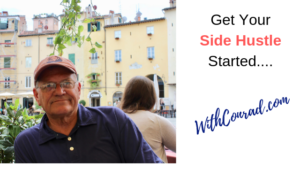 Why not add a little spice to your life by having a side hustle? Lot’s of nurses have skills and hobbies that other people would be interested in learning about and perhaps learning HOW to do. That is where a side hustle comes in. My new blog, WithConrad.com is all about that lifestyle of having a part-time gig designed to help you have fun sharing something you love while at the same time learning how you can make money doing it. Don’t have any idea what sort of thing you might do that others would pay money to learn about? Well that is just what this blog is going to try to help you with. Right now it just consists of a weekly (or thereabouts) blog post and a FB Page but very soon I am going to be adding videos and other free things I think you will find interesting and informative. If you’d like to get a quick email when I make put up new stuff you can sign up HERE. If you’d like to take a look at it right now go to WithConrad.com. Enjoy!